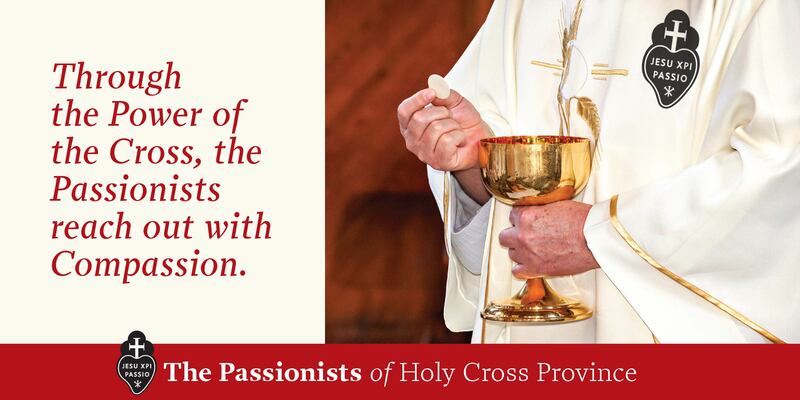 We Passionists celebrate God’s love with you, giving us renewed direction to proclaim God’s love in Christ Crucified. For us, there is no greater story than the Passion of Jesus Christ. Through it, we open our hearts to experience the embracing love of God. While the life-changing gifts offered to us through Christ’s Passion, Death and Resurrection are timeless, we are tasked with making them relatable and transformative to our modern world. 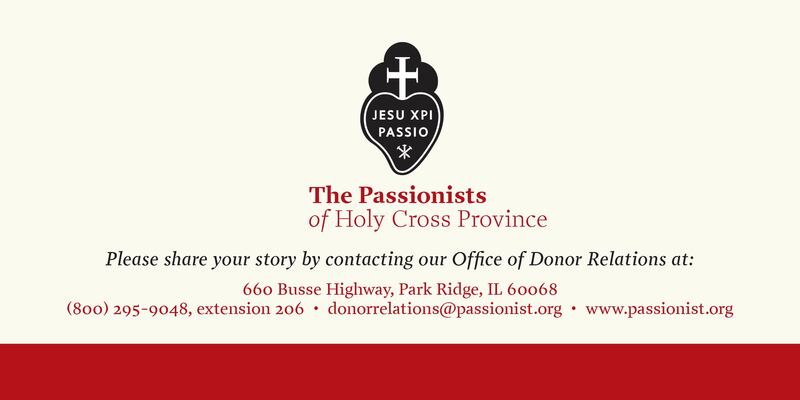 I hope you find the stories about our Passionist Family inspirational. These stories demonstrate the power of compassion and empower and encourage us as we look to 2019 and beyond. 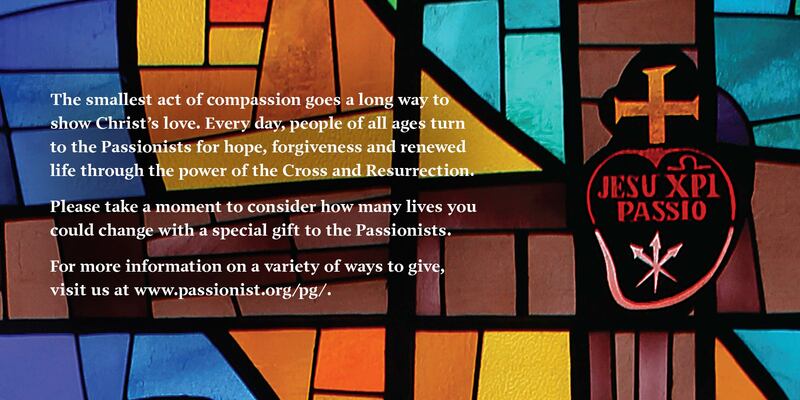 Please take a moment to consider how many lives you could change with a special gift to the Passionists. Let us keep each other in prayer, especially as we enter the holy season of Advent. P.S. We would love to hear from you. Tell us your story at [email protected]. For Sarah, having grown up in rural southern Kentucky, Catholicism was much like a mythical creature. When she moved to Louisville and met her husband, she found herself immersed in a strong Catholic culture. Even though Catholicism was all around her, she struggled to find a deep spiritual connection. Fr. 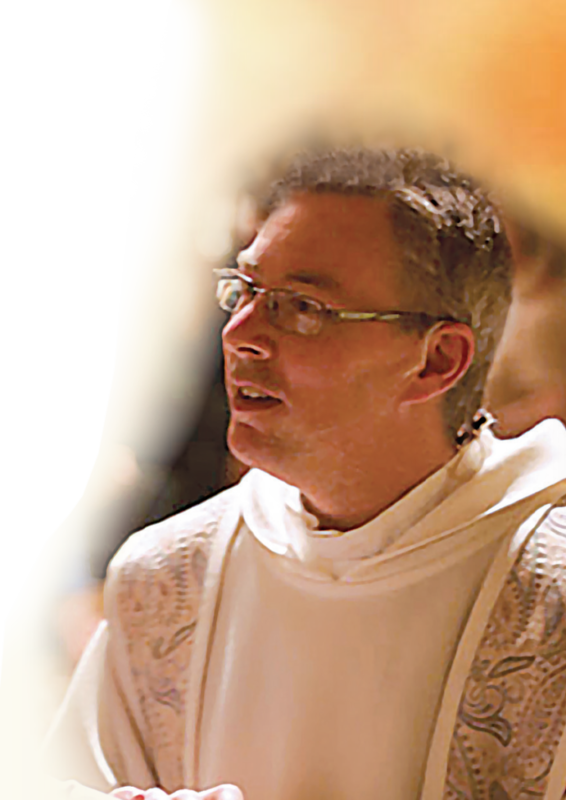 David Colhour, C.P., pastor at St. Agnes Parish, offered to guide Sarah and her husband in their quest for a more meaningful relationship with God. As a Passionist, Fr. David introduced them to the love Christ revealed through his Passion, Death and Resurrection. His presence in their lives bound her family together, and for that she is truly thankful. Fr. 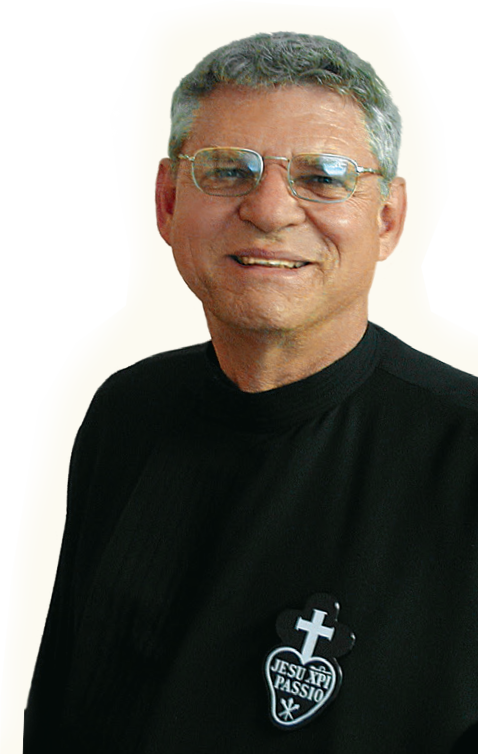 David Colhour, C.P., currently serves as Pastor at St. Agnes Parish in Louisville, KY.
Error: Error validating access token: Session has expired on Monday, 18-Mar-19 14:16:37 PDT. The current time is Thursday, 18-Apr-19 20:13:26 PDT.